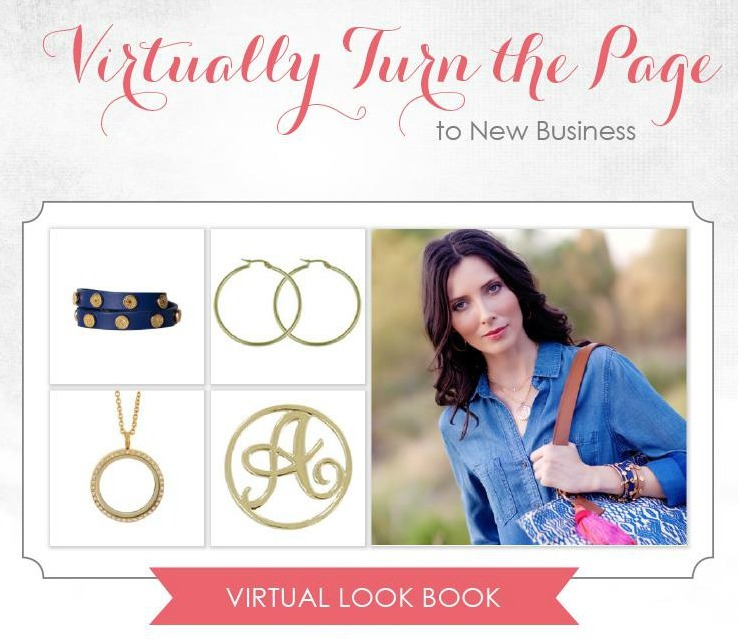 I am so excited to introduce the revolutionary new virtual Locket Designer from South Hill Designs. Not sure what you want in your locket? No worries, let the Locket Designer help you design your locket today. Creating your story has never been easier! 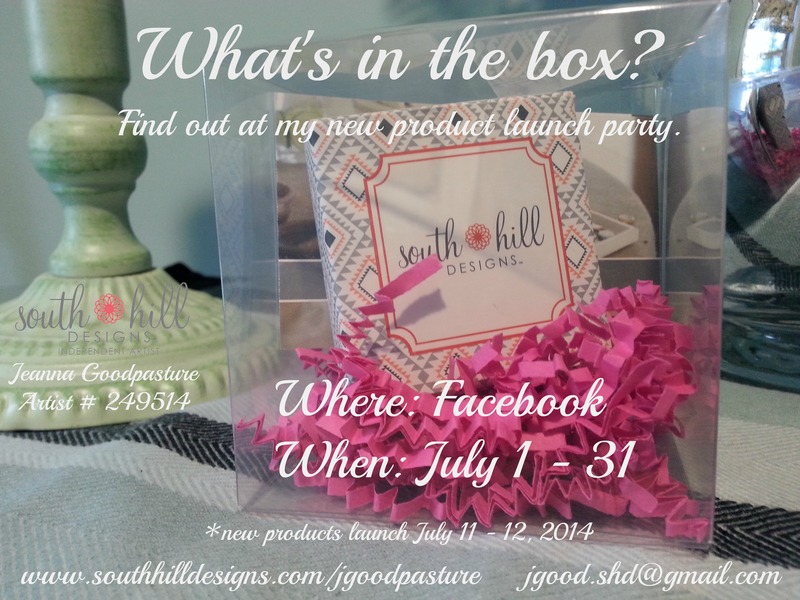 I am truly honored and blessed to have the opportunity to become an Independent Artist for South Hill Designs this year. 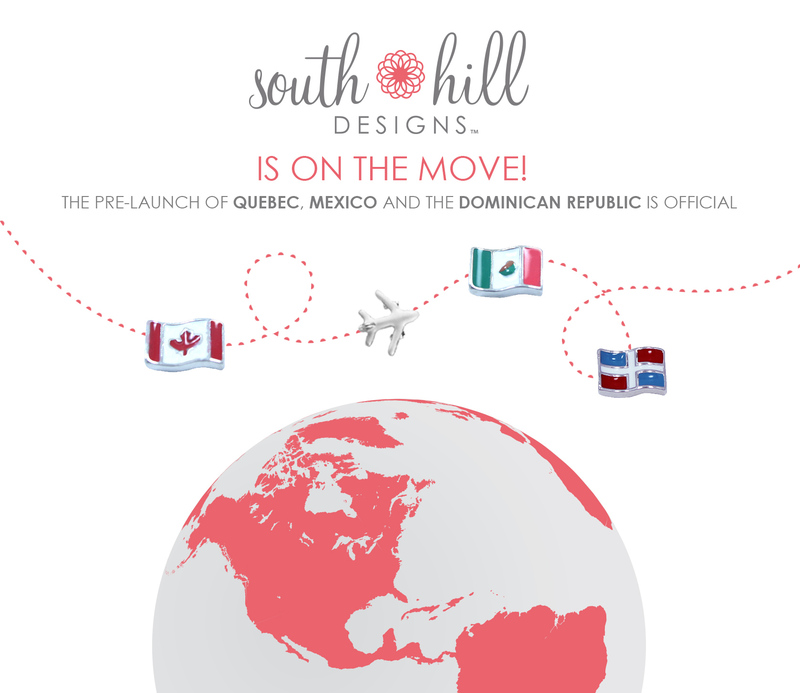 This year I was fortunate to see the launch of South Hill into the United Kingdom, Quebec, Mexico, and the Dominican Republic. I can only dream about where this global journey will take me next. It is the best feeling in the world to be an Independent Artist for such a caring and successful company. We Are on Issuu Now!!!! 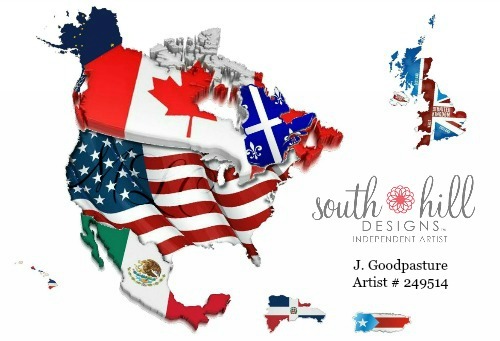 I am so excited to announce I have finally had a chance to add all South HIll Designs, Fall/ Winter 2014 catalogs for each country to Issuu. If you haven’t heard of Issuu, it is a digital publishing platform available worldwide. You can read more about Issuu here. Best of all, you don’t have to get on the computer to browse my catalog or other publications from other publishers. You can visit your app store on your smartphone and download the Issuu app. Take a virtual tour and explore the many styles of South Hill and the vast assortment of jewelry South Hill has to offer with our new a LookBook feature. To view the complete catalog and pricing for your country visit my, Independent Artist page for Memory Locket Creations. Please note the below links do not allow for shopping as the above LookBook link. Fall 2014 South Hill Collection has arrived!!!! Fall 2014 Collection includes 24 new products: earrings, bar necklace, embellishments, charms, the highly anticipated locket ring, new signature wrap colors, screens, coins, and bangle bracelet charms. Shop my website now for the Fall 2014 Collection now and other personalized jewelry to create your personal style and story. Also be sure to “Like” my Facebook page, Memory Locket Creations for instant product updates. Happy One Year Anniversary South Hill! It’s hard to believe it has been a year for South Hill already. Do you currently reside in the US, Canada, the United Kingdom, Mexico, the Dominican Republic, or Quebec and want to take advantage of this amazing opportunity? If so, visit my South Hill website and select your countries flag in the top right hand corner. From there, simply select the kit that best suits your budget and desired goals to sign up as an Artist with South Hill today. 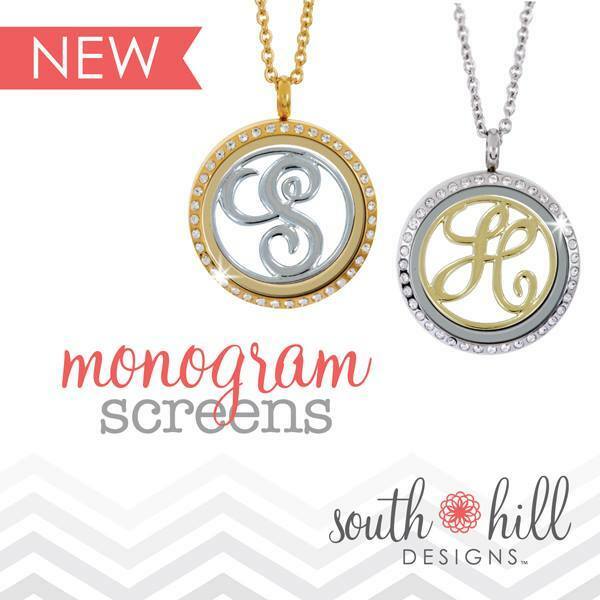 South Hill has just released new monogrammed screens for your lockets!!!! 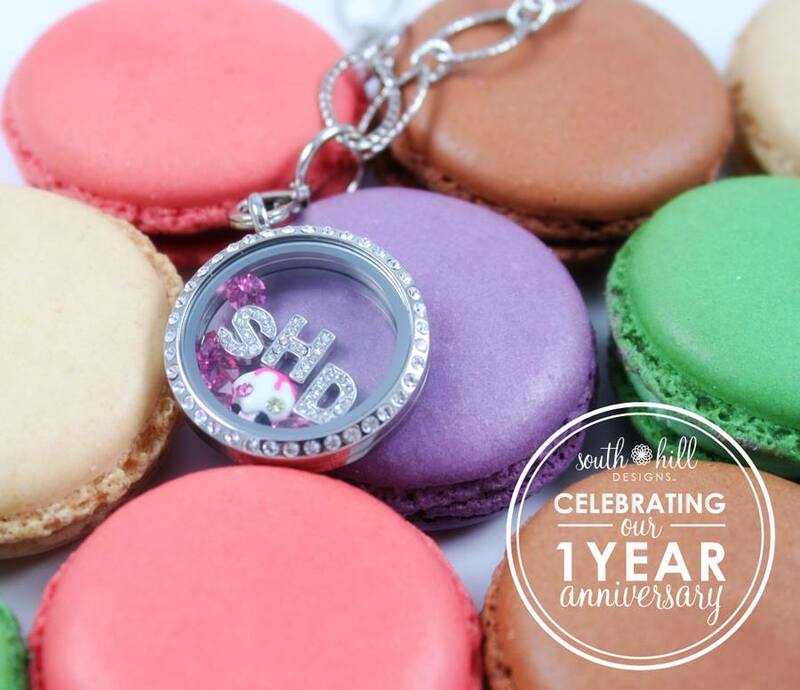 Now it is even easier to personalize your South Hill Designs lockets. Monogrammed screens are available in size medium and large. Shop my website now for other screens and personalized jewelry to create your personal style and story. Also be sure to “Like” my Facebook page, Memory Locket Creations for instant product updates.